Signed for the 2008-09 season by Lokomotiv Rostov na Donu. 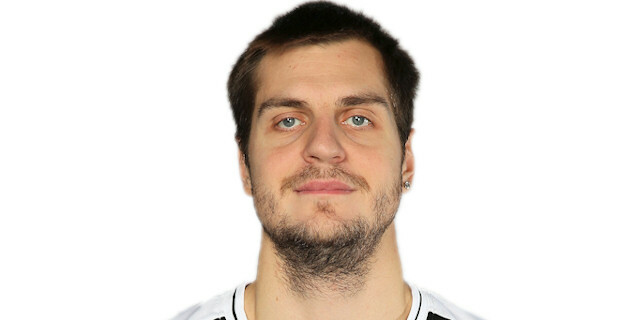 Signed for the 2009-10 season by Lokomotiv Kuban Krasnodar. Signed for the 2011-12 season by Spartak Primorje Valdivostok..signed for the 2012-13 season by Enisy Krasnoyarsk.